Nurturing a relationship takes time but you might just find a soul mate. Chris Downes gets serious about fundraising. One of the best analogies – one that I’ve unashamedly pinched and used extensively from fundraising veteran and mentor of mine, Ed Laity – compares the ‘moves management’ process often used for major gifts and bequests to the stages of a relationship. Solicitation = Will you marry me? 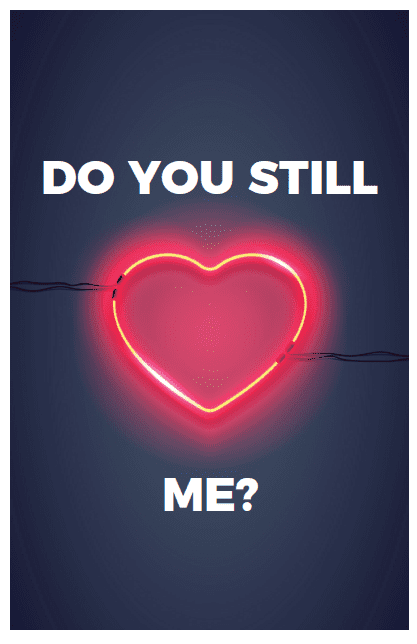 Stewardship/Retention = Do you still love me? While there has been a significant shift towards retention and reactivation of lapsed donors, I am still amazed at the relatively minimal investment in programs (in both dollars and resources) to show current and best donors that they are still loved. Significant dollars are spent chasing new donors with high value acquisition packs and face-to-face solicitation of strangers, and yet many organisations look in horror if you suggest they spend a small percentage of that investment on acknowledging and thanking donors or on dedicated efforts to retain or bring back a previous donor to the fold. Likewise, there is a lack of investment in people to look after those relationships. Many organisations rely heavily on bequests, but they have virtually no-one – perhaps just a part-timer – looking after a revenue stream that can be 40, 50, or even 60% plus of their income. The same applies to major donors, with one person looking after several hundred of an organisations ‘best’ donors. Even the most skilled relationship development person cannot have quality interactions with such a large number of donors. In the USA, ‘portfolio’ sizes have been reduced. Many major gifts managers now only handle 80-100 individuals, and bequest personnel look after no more than 200. This is due recognition that your best supporters, your most significant current and future income source, deserve personal attention. So how do you prove to your best supporters that you still love them? your donor has any questions. Review their responses to surveys and their donor history so that you demonstrate that you know who they are and what they have done. Even if contact remains remote, you need to build a rapport so that they know you and you know them. In my humble opinion, a major donor is not a major donor until you have met (and made the ask) in person. The best way to get the relationship started is to meet and get their feedback and advice on your future programs and plans. Remember the old adage “Ask for money, get advice, Ask for advice, get money”. Also, there should never be any apprehension about seeing a donor – if they are agreeable to see you then they are engaged and want to be more involved. In my training sessions with one of my first teachers Arthur Venn (the grandfather of fundraising in Australia), every week for 18 months he would ask me: “What is the most important word in fundraising?” The answer: “Listen”. Let your supporters tell you how they want to be approached. Ask them about their motivations, their interests, their needs and what they want to see achieved. Their responses are essentially providing you with directions as to how they want to be asked and for what. I always used the 70/20/10 ratio. 70% about them, 20% about the organisation, 10% about you. You should be seeing your best supporters multiple times a year. If they are receptive, meet privately at least twice a year. Personal follow ups and meetings demonstrate that you are making the effort and that they are important to you. If someone loves the ballet, chances are you are not going to ask them to a monster truck extravaganza. They might still go along because they really like you, but they will not be as enthused. The same applies with your supporters. They may love your work, but they also have specific passions or interests within the scope of work that you do. If you listen, you can uncover what these passions are and ensure that your future communications and conversations are about those interests. The outcome will be a more engaged and passionate supporter and, in most cases, a more significant level of support. Your supporters like to feel like they are having an impact and are making a difference. They want to feel like they are special and understood. They also don’t want to feel like Robinson Crusoe – the sole person keeping the dream alive. Motivation and momentum can be enhanced when they are brought together with like-minded people. You build another layer of trust, respect and confidence if you unite a group of passionate people whose combined efforts are having a significant impact. 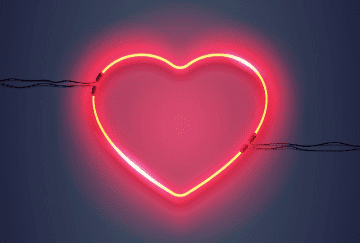 This works both for existing donors to reinforce their support, but also for new potential donors who may need some more convincing – they will be heartened to see a strong network of committed people supporting your organisation. Repeatedly. Sounds obvious? You would think so, but I have had robust debates about the virtues of thanking both quickly but also multiple times in different ways. I have never heard of a donor walking away from an organisation because they were thanked too often. No, not a typo. Thank them by acknowledging donations with, for example, a small gift. Remember the investment you make for acquisition at $5-7 per unit for a tote bag, key ring, pen, etc? Please don’t accept push back from your CFO or CEO about a similar token investment to those supporters who are giving you so much every year. At the other end of the spectrum a thanks and acknowledgment may involve naming rights. It is vital that these are done diligently and promptly. Don’t have the plaques acknowledging the ‘The Jones Theatre. In sincere appreciation for the support of Dorothy Jones’ sitting collecting dust 18 months after the building opens. Donor retention is as much about your ability to thank and report back as it is about the work that your organisation carries out. 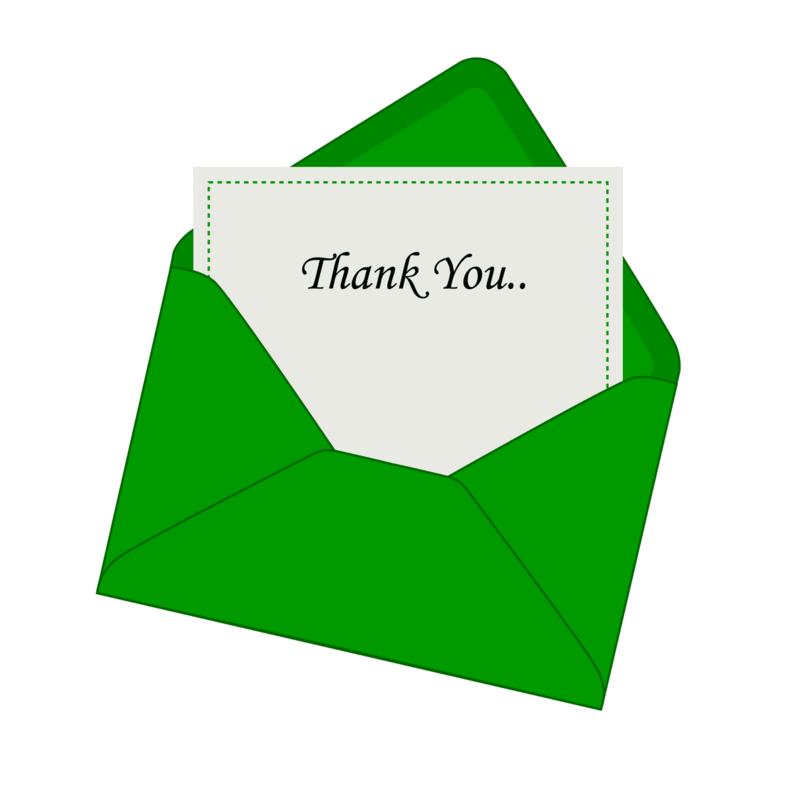 At a minimum, your program at all levels should have an equal distribution of asks and thanking and reporting back. Some donors may have specific requests. Make sure these are noted and acted upon. If a donor requests anonymity, make sure his or her name does not appear on the list of donors in your annual report. For donors who make annual pledges to a campaign, don’t let the only communication be the reminder that their next instalment is due! Celebrate the victories. They are part of your organisation and in many cases have been around a lot longer than you have. If you are doing things well your donors feel appreciated and valued. Thank them by inviting them to be involved in your successes. Consistently. 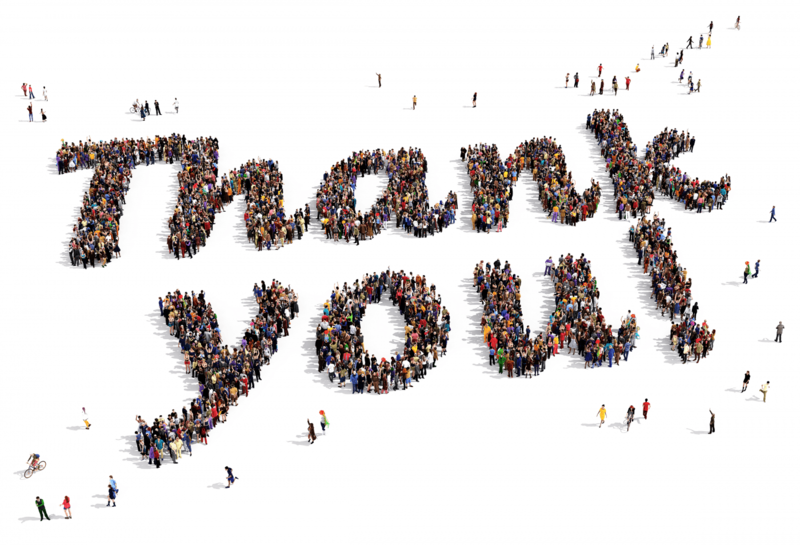 Remember a thank you is the beginning of the next ask, whether it is a bigger gift, another big contribution or discussing other ways to contribute, such as making a bequest. 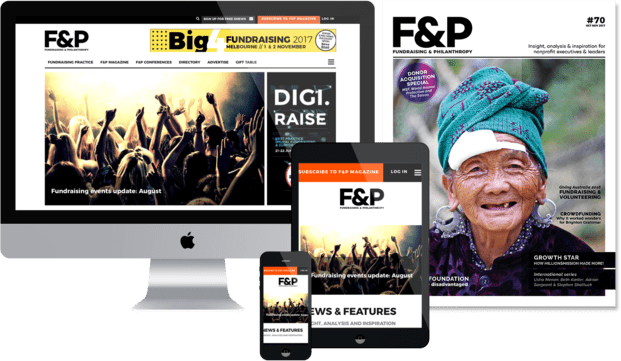 Many of these activities apply to all donors, but the most successful organisations over the next five years and beyond will be those that recognise that the greatest potential resides with establishing best practice in major gifts and bequests. Your current donors are your best major donors and future bequestors. Make sure you value them, and personalise and prioritise your attention to them. Your efforts to engage with them and tailor your approach to accommodate their interests will ensure their continued and greater support. Most importantly you will be proving that you still love them. Chris has over 27 years’ experience in fundraising, Chris has presented at conferences and worked internationally with clients in Canada, USA, South Africa, New Zealand and Australia. As CEO of DVA Navion, Chris now spends the majority of his time mentoring, training and providing strategic counsel to clients in support of their major gifts and bequests programs.